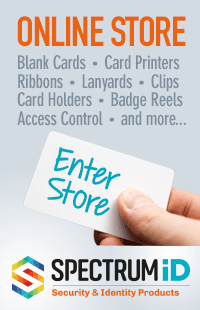 Are you new to ID cards? Looking to get some for yourself, your business or your organisation? The pages below offer some background information that will hopefully fill in some of the blanks. If you have any questions, feel free to call us - we'd be happy to help.